Can a UN Day create change? This question will be discussed on 12th July 2017 in New York at the United Nations during HLPF 2017. What is HLPF? It’s the annual monitoring gathering of the 2030 Agenda for Sustainable Development. 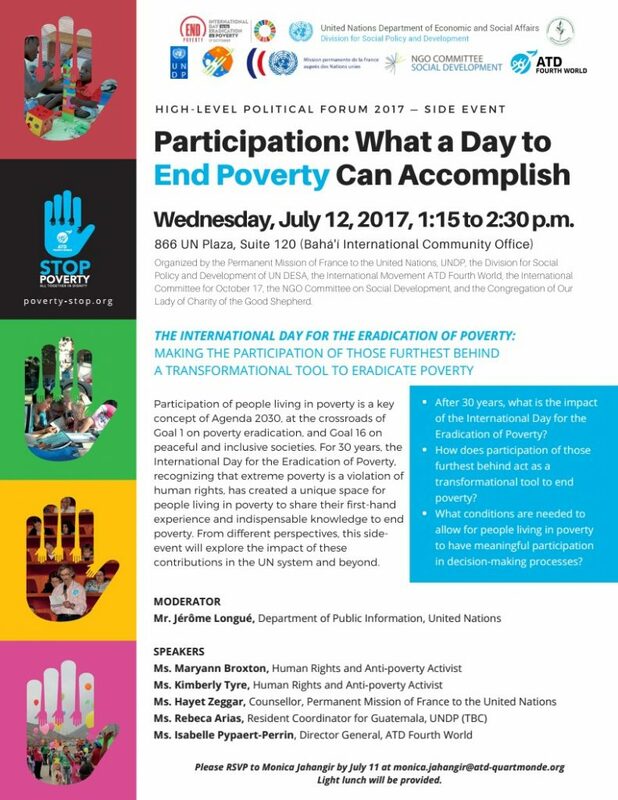 HLPF stands for High Level Political Forum. The video below explains the focus of HLPF in 2017! ← Submit an application for a UN Day grant! Deadline: 28 July 2017 by noon!